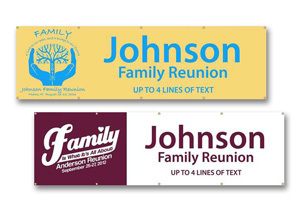 Any of our family reunion promotional products can be printed with your custom logo or graphic. Even if you don’t have a specific logo yet, our artists can help create something that fits your needs and will look great on your selected promotional products at your family reunion. 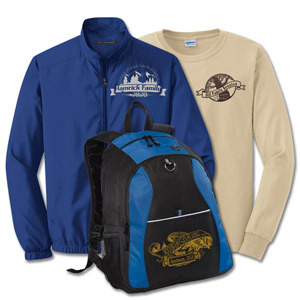 It doesn’t have to be expensive to get custom printed promotional products for your reunion. 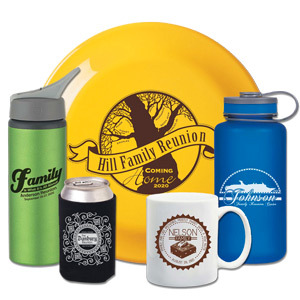 We are proud to offer our family reunion promotional products at a price that is affordable for you and your family, with no additional charges and free shipping included! 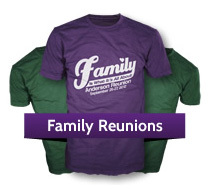 We have a huge selection of family reunion promotional products available, and have compiled our most popular promo products for family reunions on this page. 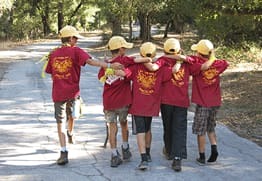 If you don’t see a particular product that interests you, contact us and we can help you find the perfect promo product for your family reunion. Click any image to see all the available colors and details. Call 1-800-851-4020 for a product quote! 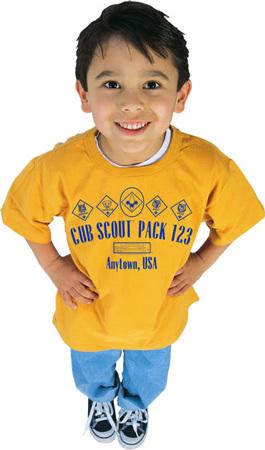 We have over 1000 promotional product options for your family reunion beyond just the ones seen here. 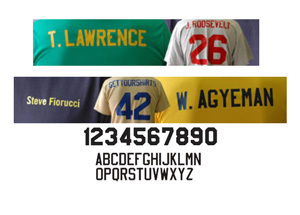 All of our products can be fitted with a design that perfectly represents your family. Call Today and we can get that exact mix of items to fit your needs and budget! 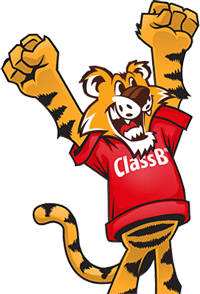 Promo products are great to pass out at Class Reunions, Family Reunions, or at a Class Graduation. 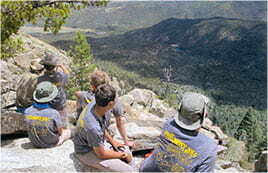 For the recipients, these events mark a great achievement in their lives. The mug or glass or other item you give them will be cherished and remembered for a long time. 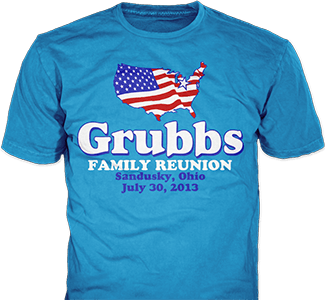 Looking to get t-shirts for your family reunion? 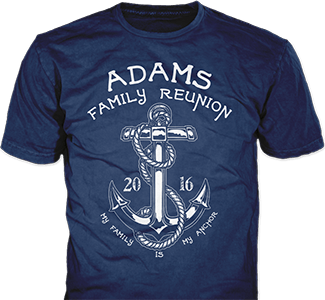 Browse our hundreds of customizable family reunion designs to find the perfect design for your family. Any of our stock designs can be customized online by you, or our team of artists can make a brand new design based on your family!